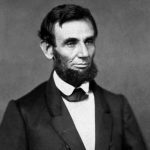 You are here: Home / Lincoln Legacy / 1861 inaugural at the Capitol. The rotunda was still under construction. 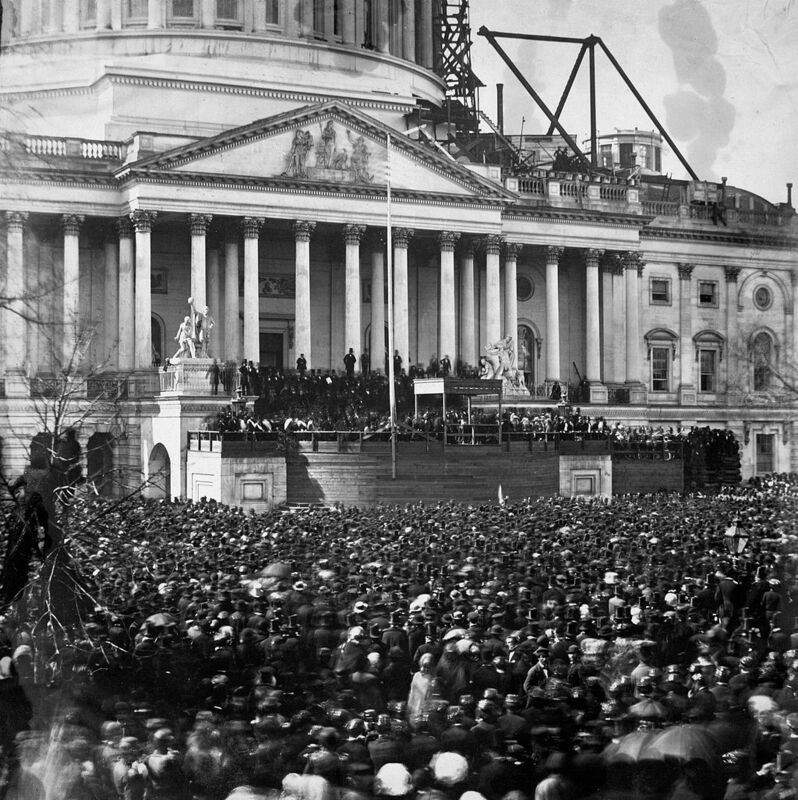 1861 inaugural at the Capitol. The rotunda was still under construction. 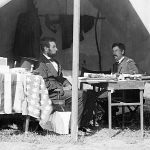 NEWERLincoln and George McClellan after the Battle of Antietam in 1862.